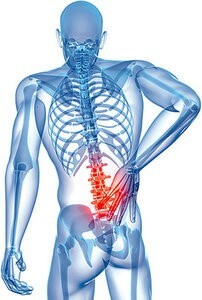 Back pain is a common disorder with almost everyone experiencing pain in back at some point of life. If no definite cause is found after thorough evaluation both clinically and radiologically then these patients are labelled as psychosomatic ill and suffer for a long time and undergo depression due to chronic pain. 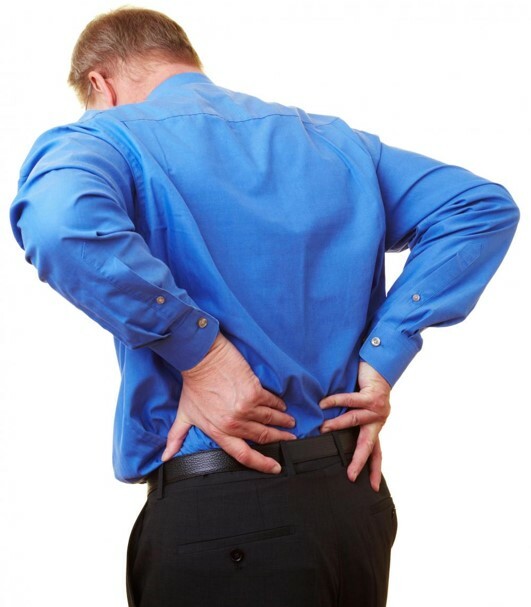 In these patients mechanical derangement of apophyseal joint may cause pain and dysfunction and are candidates of spinal manipulation and show excellent results. Resistant muscle soreness and spasm do respond to Radial shock wave therapy.